Ikos Olivia is located only 30 minutes from Thessaloniki airport, at the area of the Toroneos Gulf, one of the most beautiful spots on the Halkidiki peninsula, with blossoming forests, picturesque villages and untouched beaches. The new Ikos Olivia exudes contemporary and innovative style through its sharp design, “infinite lifestyle” all-inclusive concept, 24-hour in-room dining and new “beach life concept” that provides guests with beach and poolside waiter service and more. In addition, the range of rooms accommodate all sizes of families, while Michelin-starred chefs, butler service for Deluxe guests and choice of over 300 wines, aim for all guests to have a luxurious, unforgettable holiday. Ikos Olivia promises an outstanding dining experience. The four restaurants offer à-la-carte menus from Greek, Pan-Asian, Italian and French cuisine as well as one Mediterranean buffet-style restaurant. In its effort to re-define the all-inclusive concept, Ikos resorts includes the “Dine Out Experience”, which allows guests to enjoy local cuisine as part of their stay (at no extra cost). The resort also offers a range of sports including a tennis club, biking center, fitness center, water sports facilities, boat trip and hiking opportunities. Ikos Olivia’s Spa offers guests a range of spa treatments exclusively designed by Parisian luxury spa brand Anne Semonin in six private treatment rooms including a couples’ suite. Among family friendly features, the Ikos Olivia offers a crèche service (at extra charge), multilingual mini club (ages 4-11) and teenage club (ages 12-17), operated under the guaranteed quality of the Worldwide Kids Company, a professional UK childcare organization. 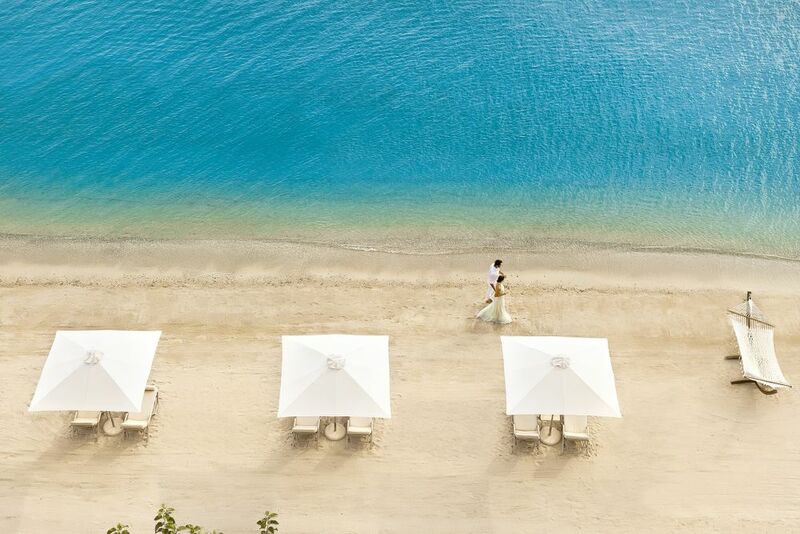 Ikos Olivia also boasts an innovative Beach Childcare service.